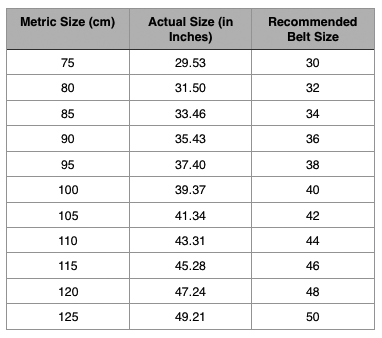 Fastening:The Whole Woman® Posture Belt is closed with four inch wide Velcro® fastener. After months of development and testing, the Whole Woman® Posture Belt is now shipping. 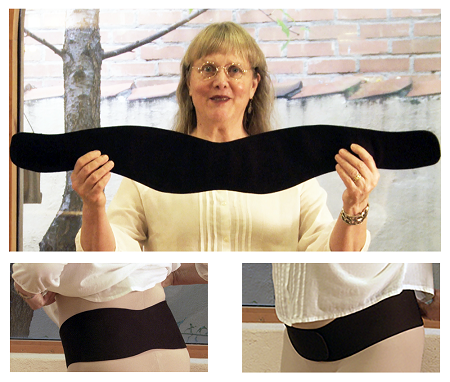 When you are walking, lifting, working in the garden, working around the house, or sitting in front of your computer, the Whole Woman® Posture Belt is an essential aid in helping to remain in Whole Woman posture. As you know, the natural conformation of Whole Woman posture is the foundation for stabilizing and reversing pelvic organ prolapse (cystocele, rectocele, and uterine prolapse) as well as chronic hip pain. Retraining the body into its natural conformation can be a slow and challenging process. While it is not a substitute for learning natural posture, the Whole Woman® Posture Belt can help during those times when it is difficult to focus on your posture while your attention needs to be on other matters. If you have any questions about the belt, measuring, or delivery, please feel free to call +1 505-243-4010 or write [email protected].